The Europa League this week revealed a mixed bag of results for British teams as the competition moves into full swing, halfway through the group stage. 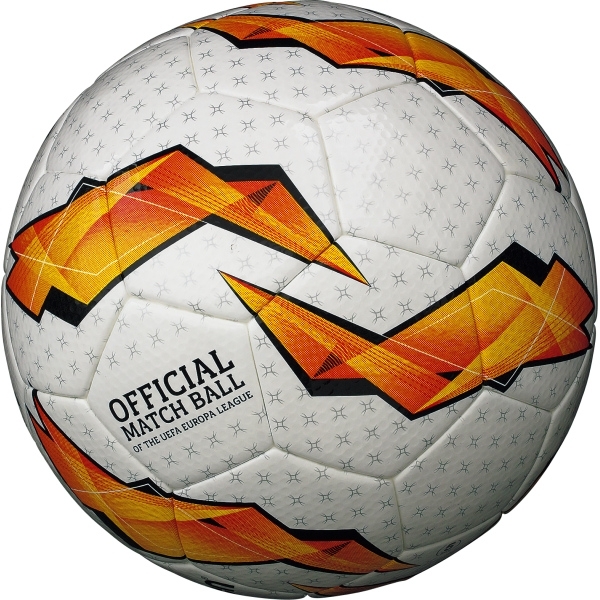 Chelsea continued to show why they are heavy tournament favourites with a commanding display over BATE, emerging 3-1 victors thanks to a superb hat-trick from fan-favourite Reuben Loftus-Cheek who took the stunning Molten Match Ball home. 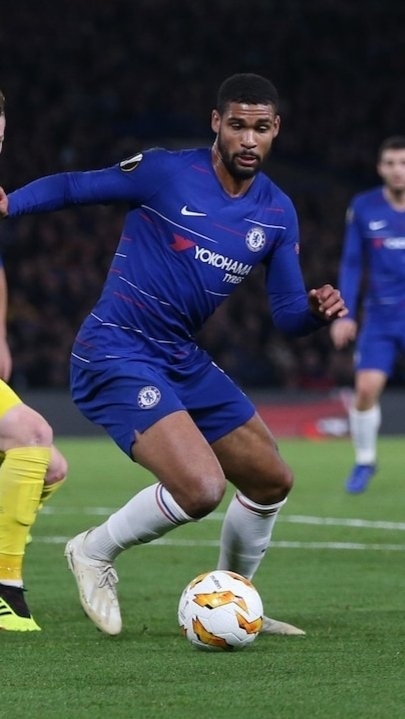 Loftus-Cheek’s efforts meant that he was the first English player since Harry Kane to score a hat-trick in the Europa League since 2014, and the first for The Blues in Europe since 1971. The win sees Chelsea sit comfortably at the top of Group L with three wins from three games, leaving them six points ahead of all the other teams in their group. BATE meanwhile find themselves at the bottom of the table thanks to a goal difference of -3. Arsenal continued their incredible run of victories, extending now to eleven straight games thanks to a Danny Welbeck goal which saw them squeeze passed Sporting Lisbon. Welbeck inflicted a rare home defeat for Sporting, who have not lost a game at the Estádio José Alvalade since Barcelona rolled into town just over a year ago. The win sees Arsenal extend their lead at the top of Group E to three points and remain unbeaten in the tournament. Rangers’ hopes of making the knockout stages of the competition remain on track despite being held to a draw by Spartak Moscow at Ibrox. Rangers dominated possession and had the majority of the chances in the game but were unable to get passed the Russian side to extend their lead at the top of Group G. As it stands, they remain level on points with Villarreal and have extended their unbeaten run in Europe to 11 games, despite not scoring at home for the first time in 11 matches. Celtic, on the other hand, suffered defeat at the hands of RP Leipzig, conceding two goals in three minutes before half-time which was enough to see off Brendan Rodgers’ side.